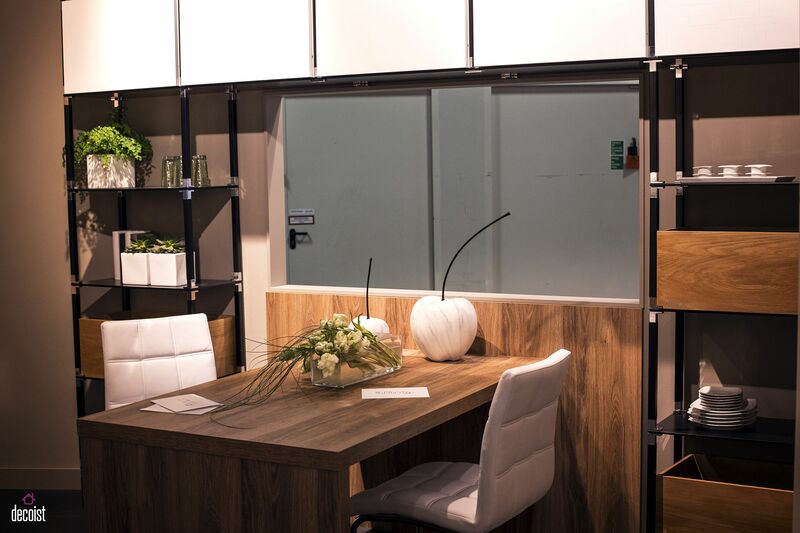 Modern home office is increasingly becoming a place that needs to multitask as working from home becomes more common. 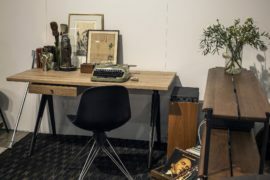 Technology definitely has improved the ease with which one can connect from almost anywhere. 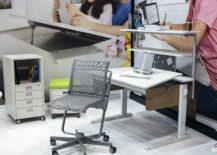 But you still need a practical, organized workstation that allows you to focus on the job at hand while making everything else a lot easier. 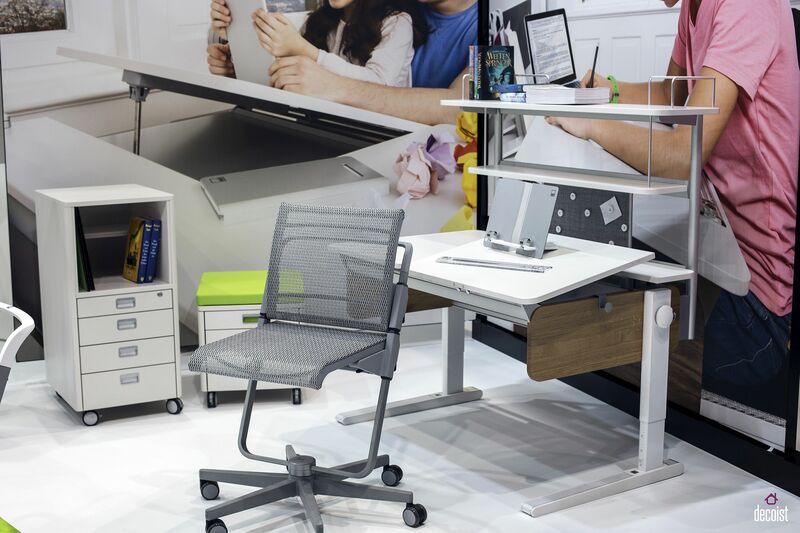 At the heart of this workstation is the home office desk. 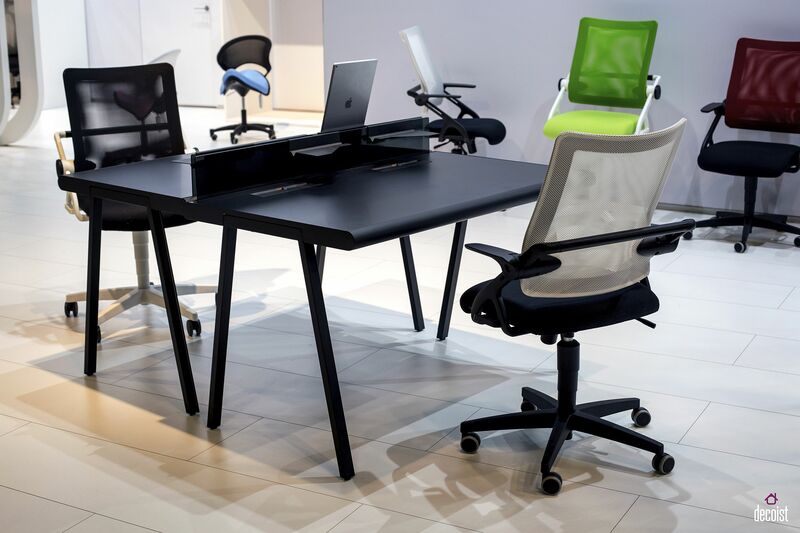 From the slim and refined to the large and classic, your choice of the office desk selection depends on essentially your work needs and also the style of the room. 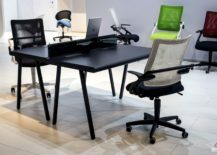 With that in mind, we present to you 15 novel and innovative office desks that make your everyday job comfortable and stress-free. 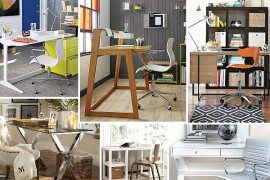 Whether your job demands pending endless hours on your laptop or submerges you in a pile of documents, these trends desks can handle it all! 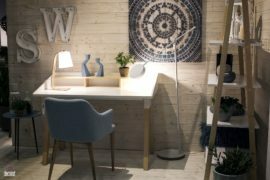 If we have been harping on about the delightful use of wood in home décor as the defining trend of 2017, then it is for good reason. 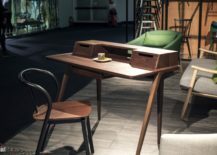 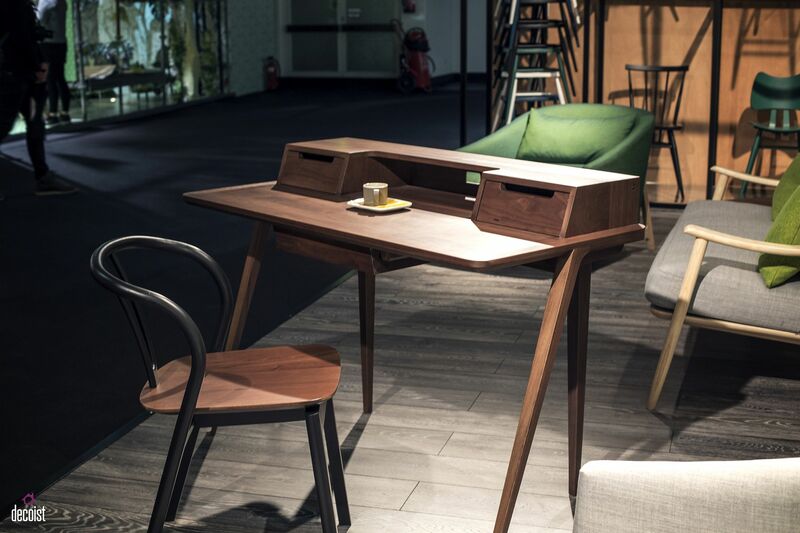 Office desks are no different in this regard, as many of the models recently unraveled like the Treviso desk by Ercol in mesmerizing walnut bring both visual and textural contrast to the contemporary home office. 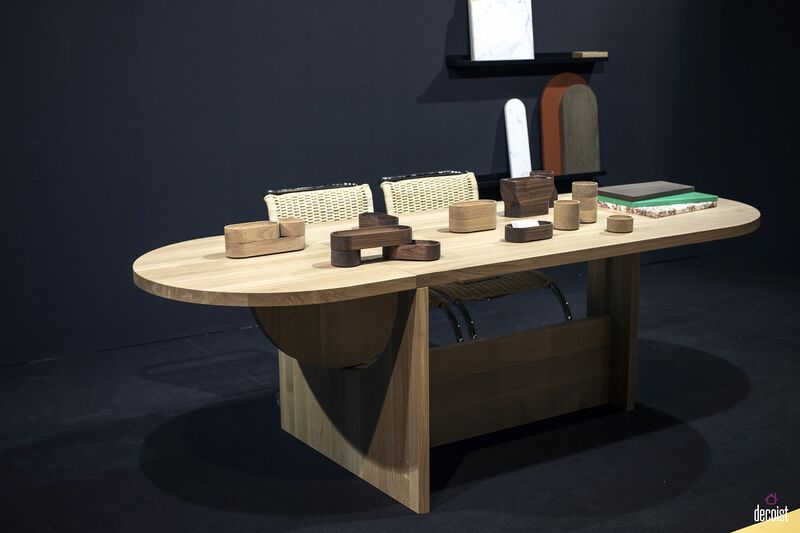 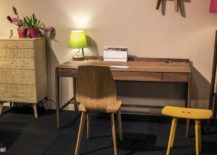 The Matthew Hilton-designed desk is still contemporary in its silhouette even while the rounded edges and the small drawers give it a traditional vibe. 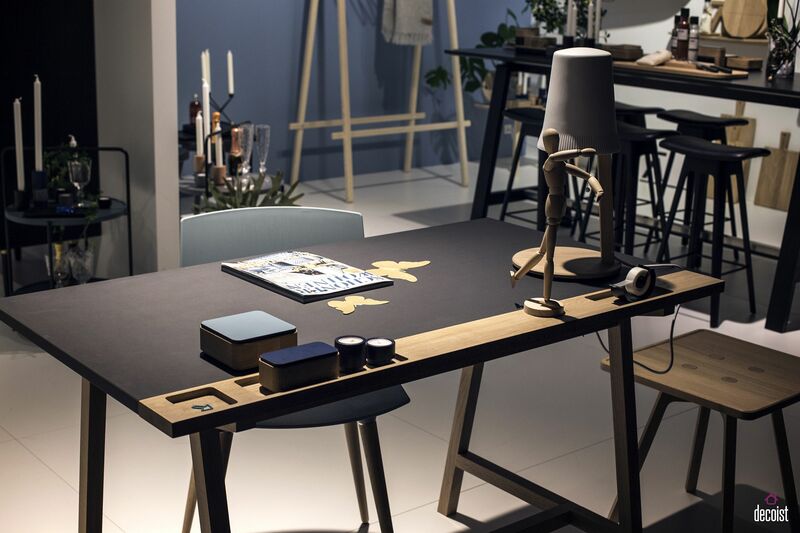 The D1 Desk from Andersen Furniture brings an even more modern sheen to the wooden work desk with its sophisticated gray finish and Nordic design. 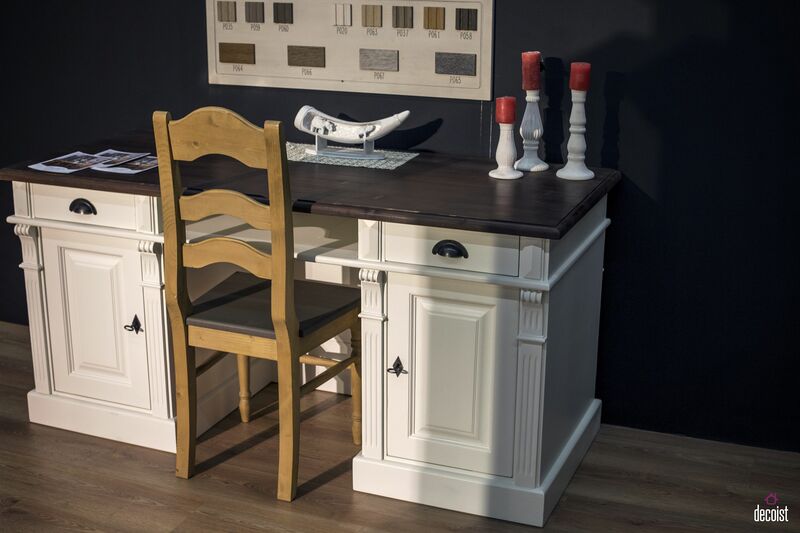 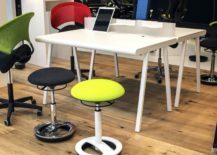 If you are shopping for something less ultra-sleek for your traditional home office then the desk from Sixay furniture could be the one for you. 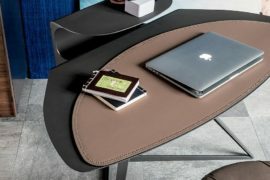 It is the round home office desk that is the biggest space-saver in the small home office, if you are not really looking to bring home a folding desk. 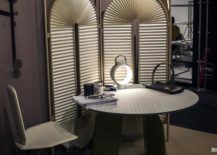 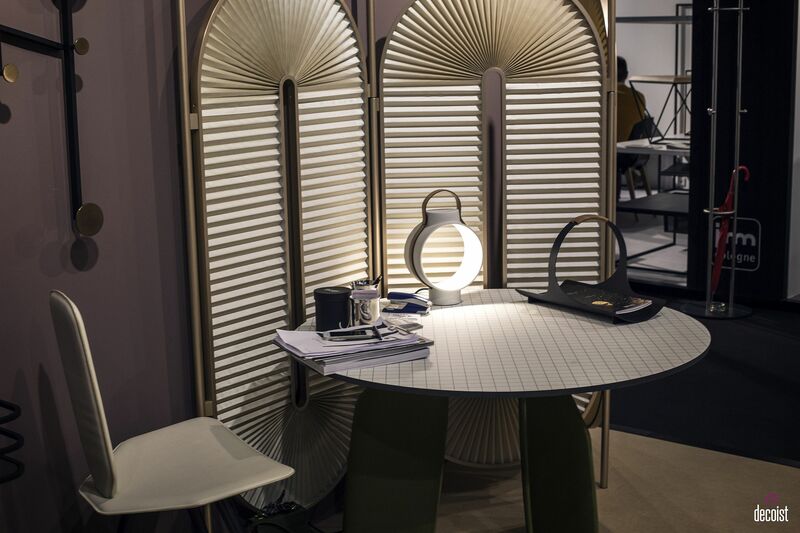 The smart, round home office table is also a great idea for those who expect to host clients regularly as it offers more seating space. 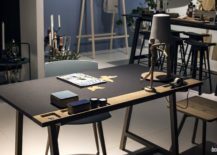 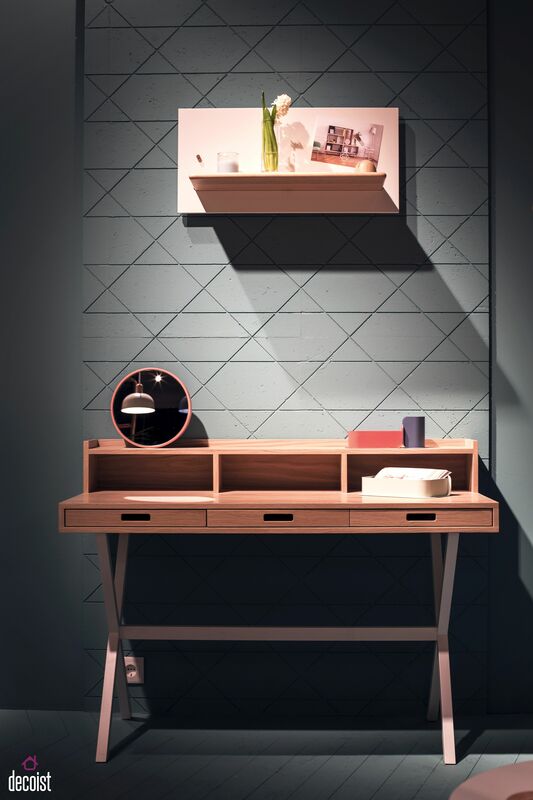 The smart desk next to the wall with just 2 legs is another clever design that allows you to transform even the smallest corner in kitchen or hallway into a stylish work zone. 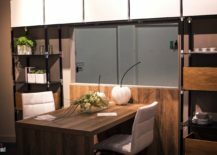 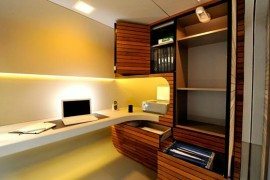 The industrial style home office is the one for those who wish to keep flowing aesthetics to a minimum and wish to focus on practicality. 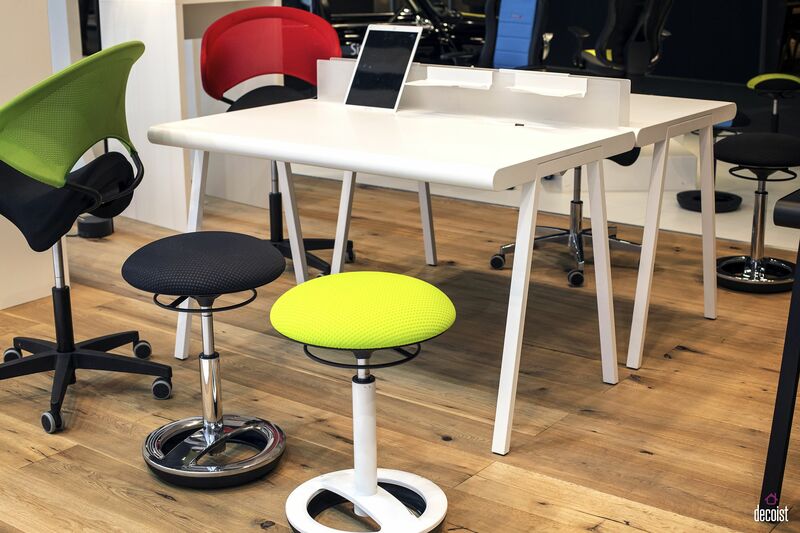 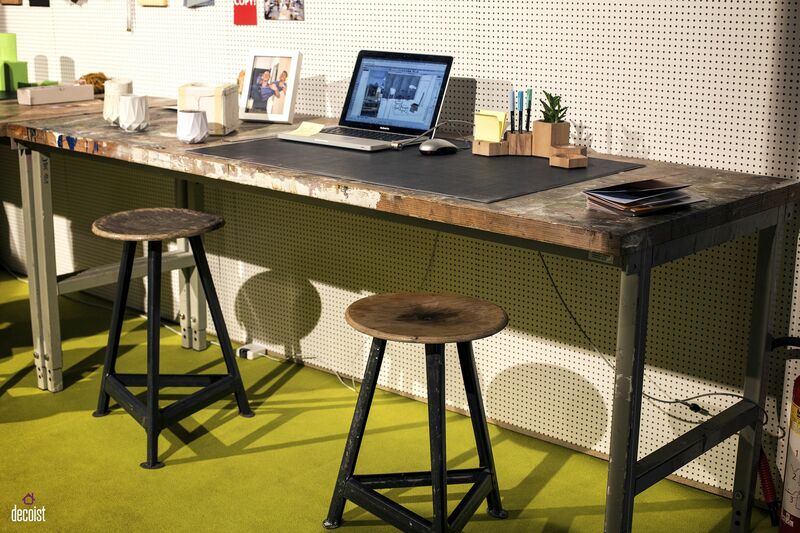 Mood and metal desks such as these also ensure that you need not worry too much about top-notch maintenance either! 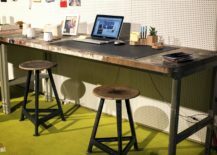 Even if the table is a touch messy, it feels just fine thanks to its shabby-industrial appeal. 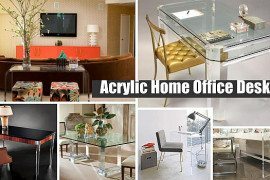 An integral and essential part of the home office style, picking the right desk makes a huge difference indeed! 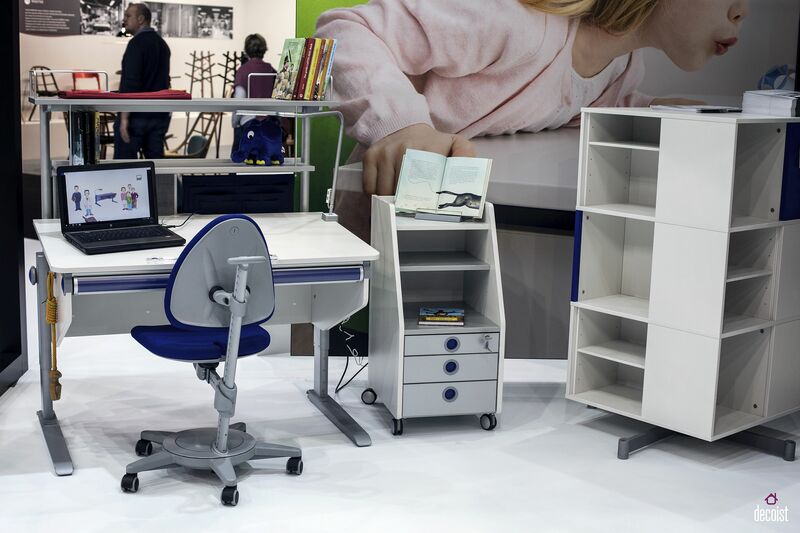 Creative desks from Sitness and Moll ensure that the idea of a great home office starts early as your kids also enjoy the benefits of a wonderful home workstation and study zone. 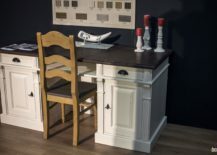 Some of these delightful desks can be easily used both by tweens and adults alike with a few simple turns of a knob! 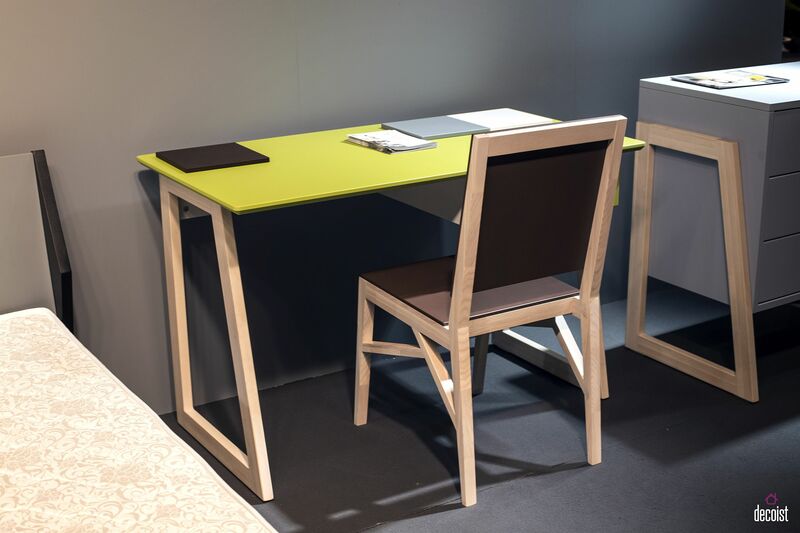 Draped in bright colors and ushering in visual contrast, these dashing work desks are ideal for the modern, urban family. 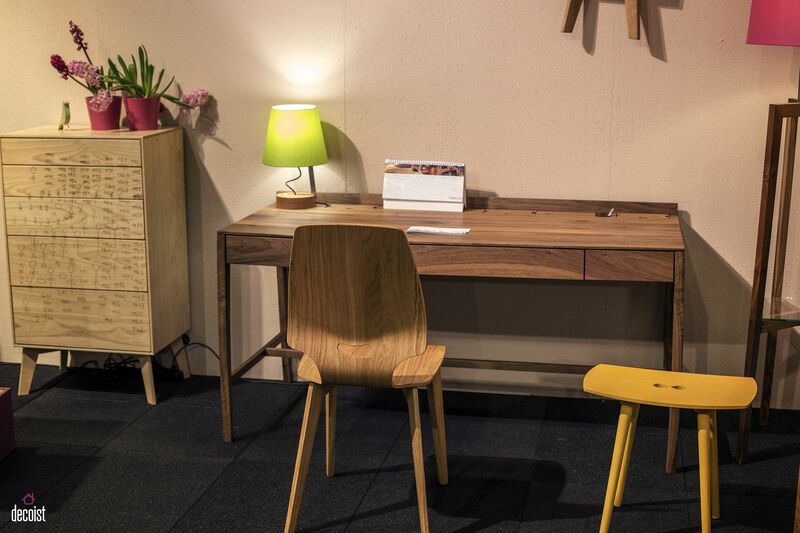 The perfect home office desk is a combination of aesthetics, functionality and adaptability. 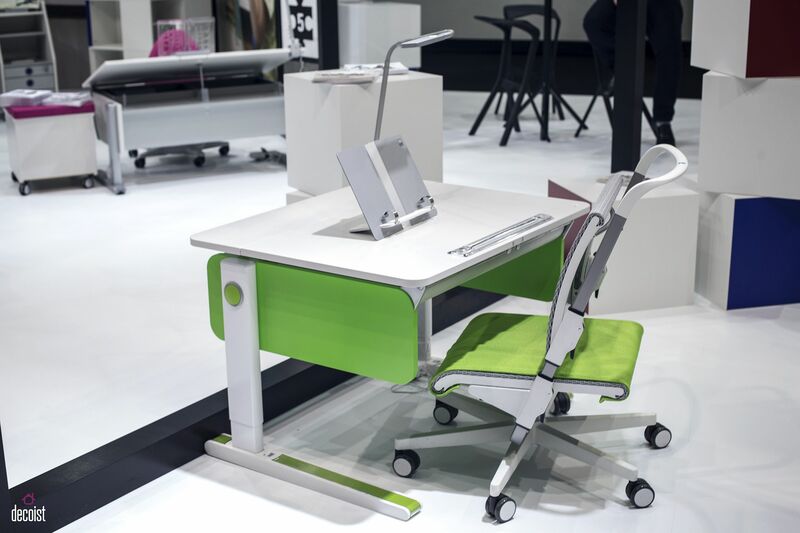 Finding it can be a hard task at times. 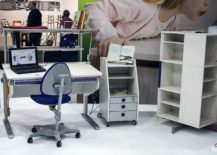 But do not compromise on your workstation if you wish to develop a healthy and productive workstyle.